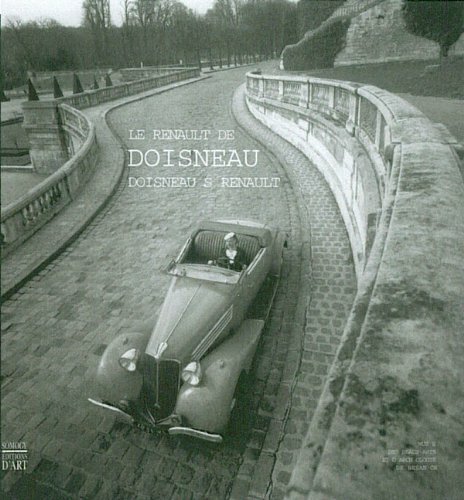 In 1934, at age 32, the legendary photographer Robert Doisneau began working at the Renault plant, near Paris. During his five years at the factory, home to some of the fiercest trade union battles in French history, he immersed himself in that peculiar environment and documented the proud working-class heroes around him. The fifty photographs in this book are not just powerful political statements from a bygone era but also a preview of what was to become his unmistakable style.